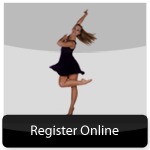 Georgia Dance Theatre has established itself as a company of the highest artistic standards in the technical and artistic training of dancers. 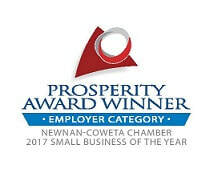 In addition, the Company has been recognized for the quality of their professional and creative productions. "for their high level of artistic standards and the experience of the Artistic Director and Artistic Staff". 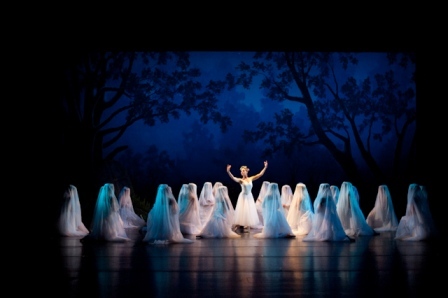 In addition they have recognized the Company for the "outstanding quality of the work which shows that performers have excellent training and their choreography is well-conceived..."
Your support assists in the creation of new works for the stage which in turn provides a valued arts experience and education to the community. We provide the opportunity for all children within our community to perform in our professional productions, in order to promote and inspire the arts in a family-oriented environment. 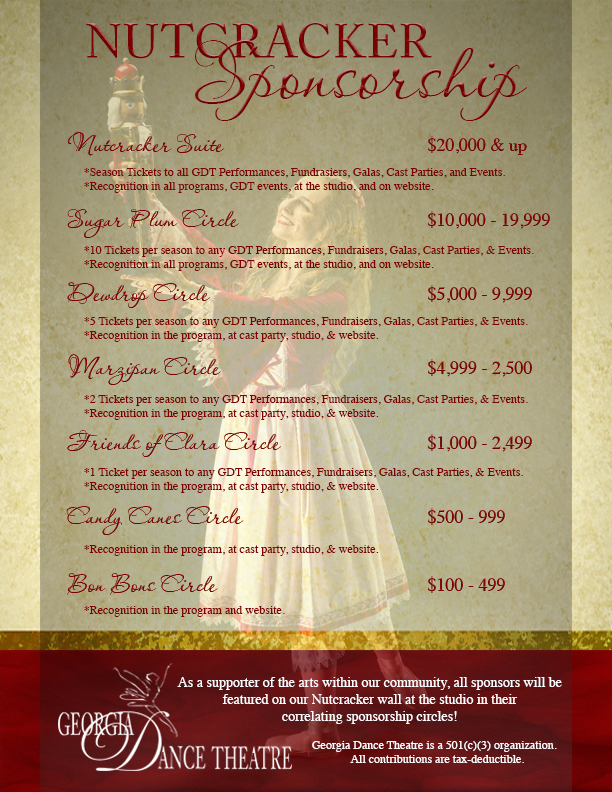 We would be very grateful and honored for your support. Any amount of contribution would be appreciated. ​Furthermore, all contributions are tax deductible. 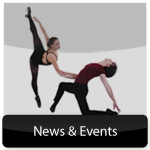 If you would like to give the gift of the arts, you can become a sponsor of Georgia Dance Theatre by clicking the button below! Thank you to all our Nutcracker Sponsors for 2017! 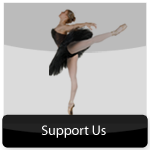 We greatly appreciate your support of Georgia Dance Theatre and the arts in our community! Harry Rivers & Son Construction, Inc.
Clay Van Meter Insurance Agency, Inc.